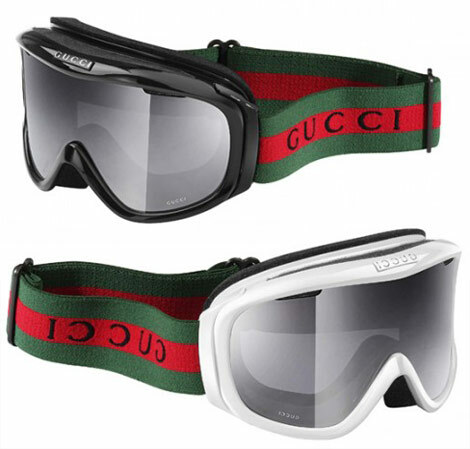 So for all of you fashionistas on skis, here’s from Gucci: $195 unisex goggles with thermal barrier and anti fog lenses. And easily-to-see-from-an-helicopter-even Gucci stretch headband! How can you resist?